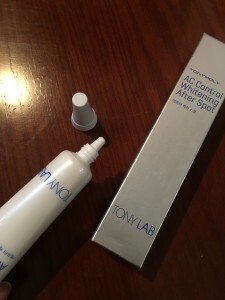 What I like about TONY MOLY AC CONTROL WHITENING AFTER SPOT TREATMENT? 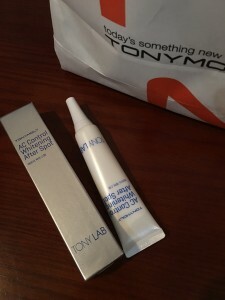 What I don’t like about TONY MOLY AC CONTROL WHITENING AFTER SPOT TREATMENT? 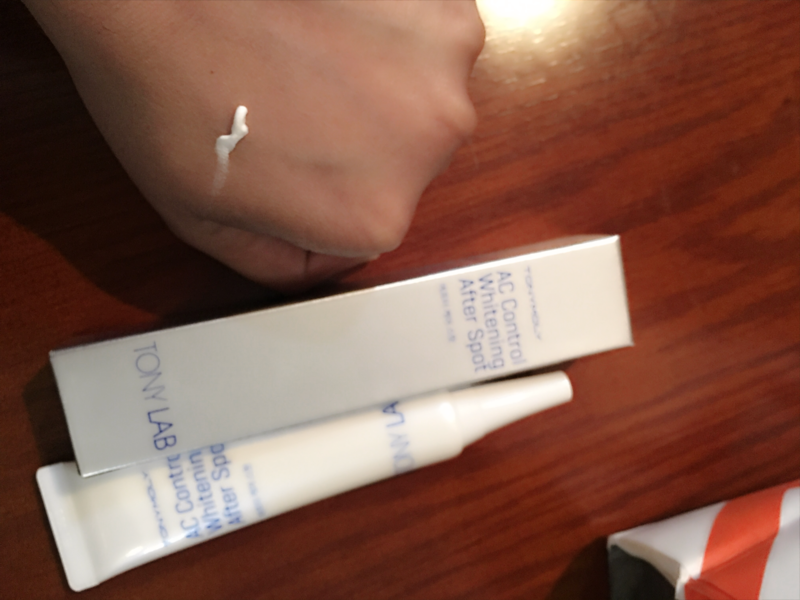 I’ve got mixed feelings towards Tony Moly Ac Whitening after spot treatment I like it but I don’t like it. 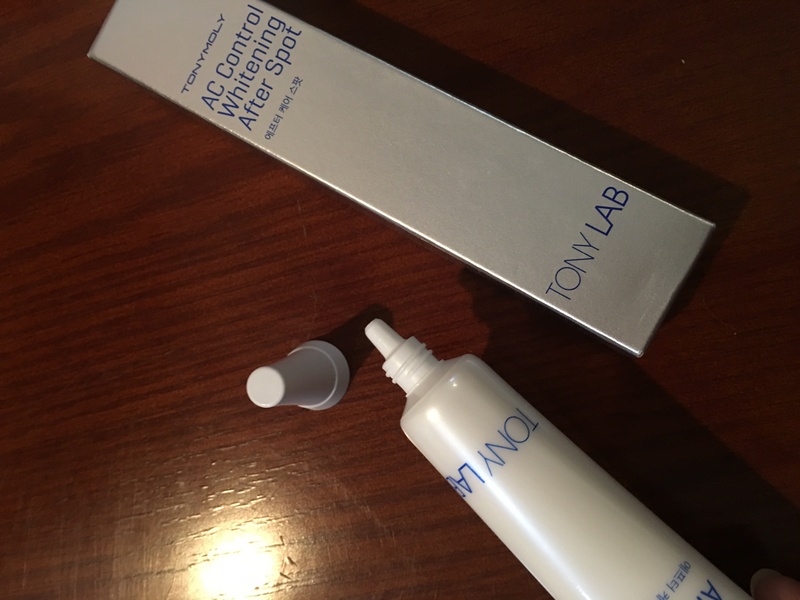 What I initially thought was that it would deliver instant results maybe within a week or so, but that is not the case with this one. 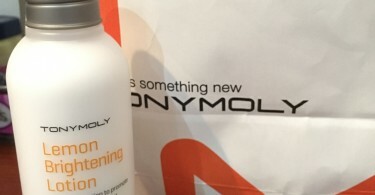 I got it on the store staff’s recommendation without researching much on it. 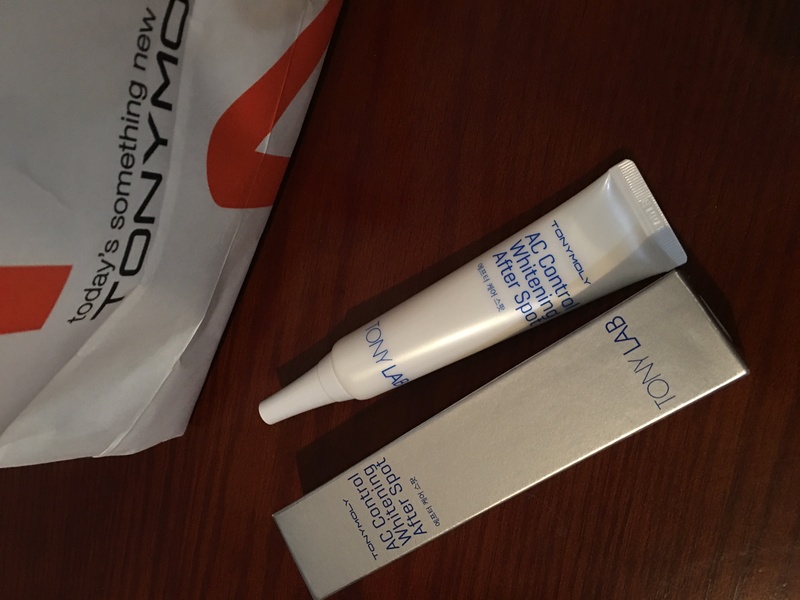 I wouldn’t call it my holy grail but I personally feel that it works slightly better on fresh spots. What I like about it is that it stays put all day because I feel some creams either get faded or sometimes get removed with an unintentional touch on the face. The way it doesn’t budge and stays put on the actual spot makes it work better as spot treatment but I am not seeing results like I expected. I am still using it every other day but I feel that I have become a little demotivated as it didn’t show signs of improvement faster. I generally get a little impatient towards products that take time to work and switch on to the next one. 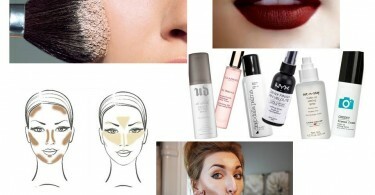 I am going to get consistent in trying it and will come back with an update here. I’ll also upgrade or downgrade the rating too so stay tuned!